This time it was Utah, which spanked the Bears, 82-64, at Haas Pavilion Saturday evening. The Bears (5-15, 0-8 Pac-12) have lost nine straight’ and will go at least a year between conference victories. Their last came on Feb. 3, 2018, and Cal next plays Feb. 3, 2019 when it hosts Stanford. Utah (11-8, 5-2) completed a sweep of its Bay Area trip and has won four straight to insert itself into conference contention. The Bears? They have the cellar all to themselves, and are likely to keep it from here until the end, which can’t come soon enough for a lot of Cal fans. Head coach Wyking Jones has been pleading with his team to play two solid halves in the same game. On Saturday he changed that tactic ever so slightly. That didn’t seem to work, either. That didn’t seem to happen. Utah, which came into the game hitting just 38.0 per cent from behind the three-point line, became extremely accurate in the first half. As the Bears repeatedly lost track of the Utes beyond the arc, the visitors bombed in 11 treys in 21 attempts during the first 20 minutes. That marksmanship helped them build a lead as large as 14 points. Timmy Allen’s old-fashioned three-point play capped an 11-0 run and put Utah up 35-21. Cal was not too shabby itself from long range in the opening period. The Bears were 7-for-15 and closed the half with consecutive threes by Matt Bradley and Darius McNeill that were the finals of a 15-5 run and left the Bears within hailing distance at intermission, 46-42. But that good vibe did not last long. Shortly after intermission Utah took off on a 9-2 run, and that set the pattern for rest of the evening. 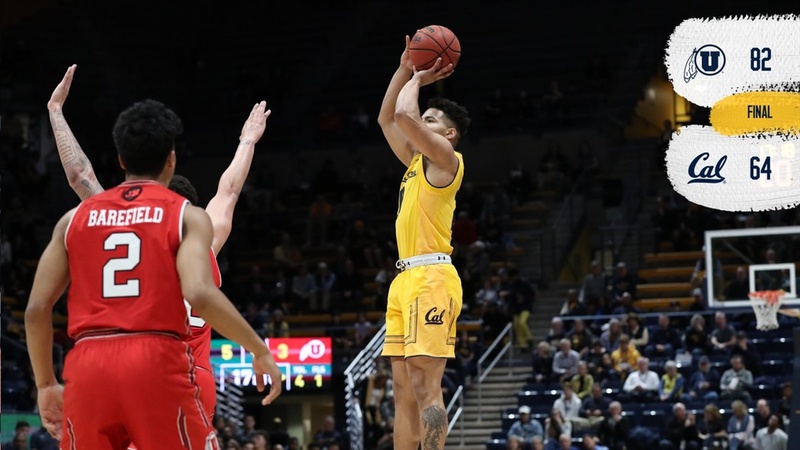 Justice Sueing and McNeill sparked a little spurt midway in the period that saw Cal get within eight at 58-66, but Utah then took command and built the lead to its final distressing total. Sueing also felt that the Bears were not keeping each other in the know on defense. While holding Utah to just two threes in ten attempts, the Bears let Utah still shoot 57.1 per cent from the floor in the second. Jones felt that the Bears second-half offensive problems (9-for-25, 36 per cent) in the second half contributed to the defensive problems. The Bears were outrebounded by the bigger Utes, 42-25, and the visitors seemed to come up with virtually every loose ball.Things like that make it tough to win. He also lamented the offensive tactics his team employed. Shooting jump shots when the rim beckons is not the best way to score. And another effect of not going to the hoop aggressively is not getting free throws. Teams tend to commit more fouls on the inside then they do on the fringe. Cal shot just ten free throws “We didn’t get get into the lane and look to attack,” said Jones. “Had we done that we would have gotten to the line a whole lot more.” Neither team spent a lot of time at the free throw line, Cal was 5-for-10, Utah, 3-for-9. Sueing led the Bears in scoring with 20 points and McNeill had 15.Sedrick Barefield had 21 points for Utah. Cal committed just seven turnovers and forced 15. A Wyking Jones coached game is 40 minutes of hell. For Cal fans. You got that friend. for me it was only 20 Thursday since we left at Half time. Easier to take. More like torture than hell.Next disaster Sunday 1pm when furds will roll. Man I should really try to bet on this. Cal constantly losing by more than the spread. Another 18 point loss. I think thy have a good chance to run the table and go winless in the pac 12. Good luck recruiting Wyking I am sure all the star preps are lining up to play for you. I hope our AD is out recruiting a new coach. shouldn't David get hazard pay for having to watch these games? Why is he out recruiting? I am dead serious on that. It is so PATENTLY obvious that he will be fired at the end of the season, I just don't see the point in it. For that matter, I really don't see the point in keeping him on. I really just don't get it. If the doctor told you you had cancer and you didn't have much of a chance, you'd still fight it, right? I would work hard to get the cancer out of my body as fast as I could so that it doesn't metastasize. I feel sorry for the players they look lost and confused. They have no confidence at all. 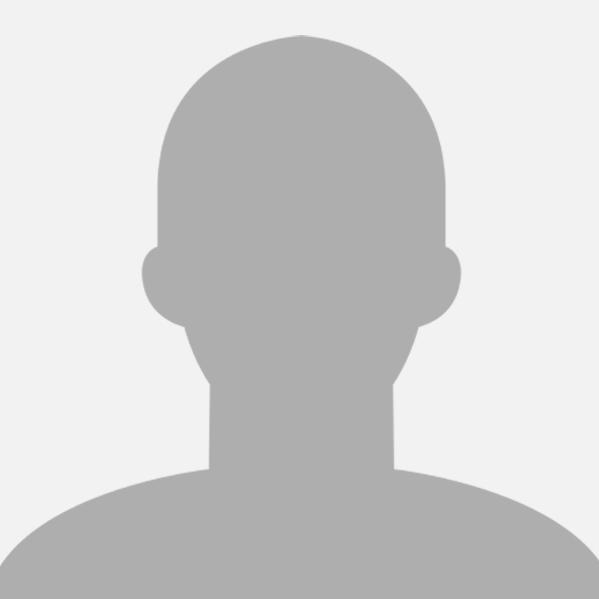 Wyking provides no leadership and tends to throw them under the bus when they make mistakes. I can understand some mistakes but they make the same ones over and over. No defense, no rebounding, sloppy turnovers and lack of consistent shooting. There is NO inside game at all. All of this points to one thing...lack of coaching!! If you're told you don't have much chance, it's because it has already metastasized. But yes... you fight to contain it as long as possible and try to make the most out of the time you have left, as I am doing. The point, which you must've understood, is that, as long as there is a chance, you keep trying. Jones is currently our coach: Of course he's going to keep recruiting and trying to win games.